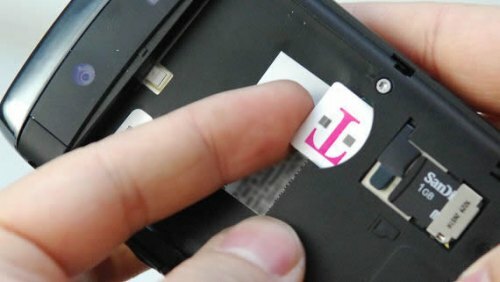 Even more pictures of the BlackBerry Slider (Torch?) | BlackBerry Blast! The BlackBerry Slider has been photographed so many times now, but believe it or not there are even more pictures leaking out for those of you who just cannot get enough. This time BerryTimes has the photos of the upcoming Slider. The BlackBerry Slider looks to be a conversion of the Bold and Storm models. 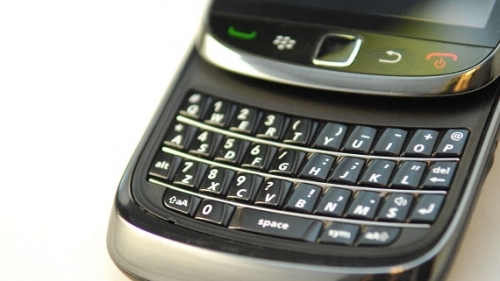 Some speculate the Slider will be called the BlackBerry Torch, but it could also just come out as a Bold. Whatever its name, this one looks like it will be THE BlackBerry to have.